Another casualty of the Polar Vortex? Our compost bin. 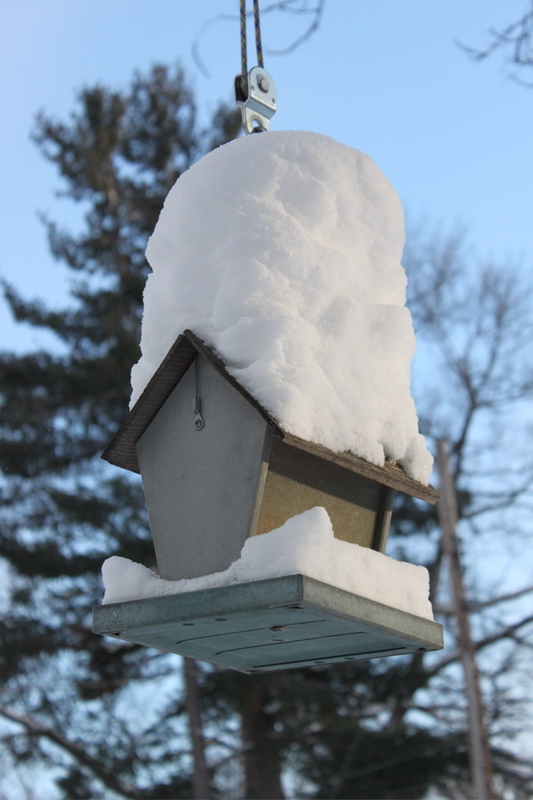 It’s frozen and can’t easily be reached since we’ve received over 150″ of snow this winter. Actually in all fairness to winter, we received a helluva lot of snow before winter even began (just over a month ago!). So the sad time has come to stop composting until the next thaw, err, July. Sigh. 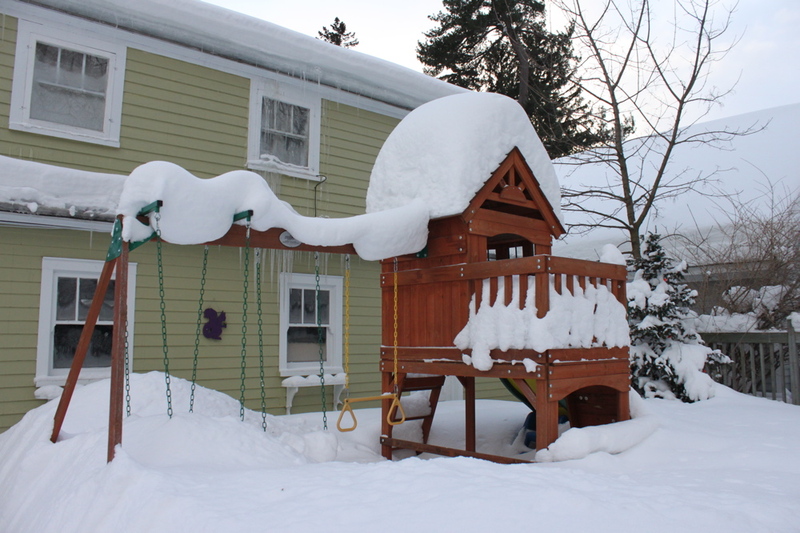 See you in the spring, swings and slide. This entry was posted in the great outdoors, winter and tagged compost bin by BeSquirrely. Bookmark the permalink. OMG…. a 150 inches? Math says that is almost 13 feet… gosh… it is beautiful and breathtaking in the same moment…breathtaking… meaning … OMG. Math also says that is three feet taller than you if you were standing on your shoulders. And birds… what birds… they are under it all! Dead. OK… maybe not dead but you know… hibernating. Composting… what in the world for… just throw the stuff into the backyard and let the next 6 or 7 storms cover it up. It is beautiful … and so are you. You can take your compost to Oryana; there’s a bin (Carter’s Compost) on the lake side of the parking lot. I can’t get to mine either. Wow! 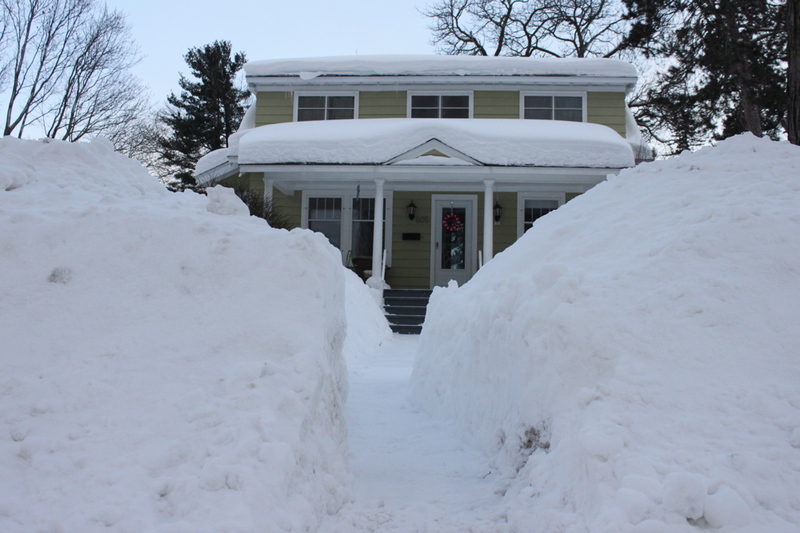 That is a whole lot of snow. We’re at the other extreme…desperate for rain and experience the worst drought in 500 years.